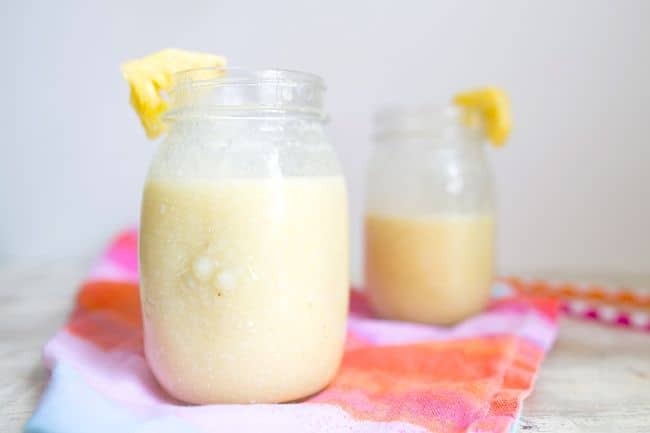 After learning how to cut a pineapple, the natural thing to do was … make a pina colada! Because making yummy beverages is pretty much my favorite thing. My mom always ordered virgin pina coladas on our (rare) family vacations so this reminds me of carefree summer days. And this version is a wee bit more healthy than the usual sugar and calorie loaded drink. And it is sooo good. I knocked over one of the glasses while taking pictures and seriously contemplated slurping it up with a straw. The fact that others were present was pretty much the only thing that stopped me. While I’m all for smoothies for breakfast, this is a perfect an afternoon snack. Kids love it and mom can kick back and pretend she’s on a desert island. Leftovers make awesome popsicles. Put everything in a blender and puree till smooth. Pour into a cup and garnish with pineapple. You can add protein powder if using as a meal replacement. Your spin might work on someone who hasn’t known abut Libertarians for a very long time.They’ve jumped all over the political board trying to get their nitwits elected to office. When they were forced to identify themselves on ballots as &#2&;02Libertarians8#8221; they got so few votes it was laughable.They are liars and crazy people and they’ve just about destroyed the Republican Party. Ooh, making these into popsicles–YES! I would eat those all summer long. i can almost taste this!! this looks amazing. that looks sooo good ! I’ll happily have a smoothie at any time of the day if it looks like this! I hate to admit this but I never knew how to cut a pineapple. 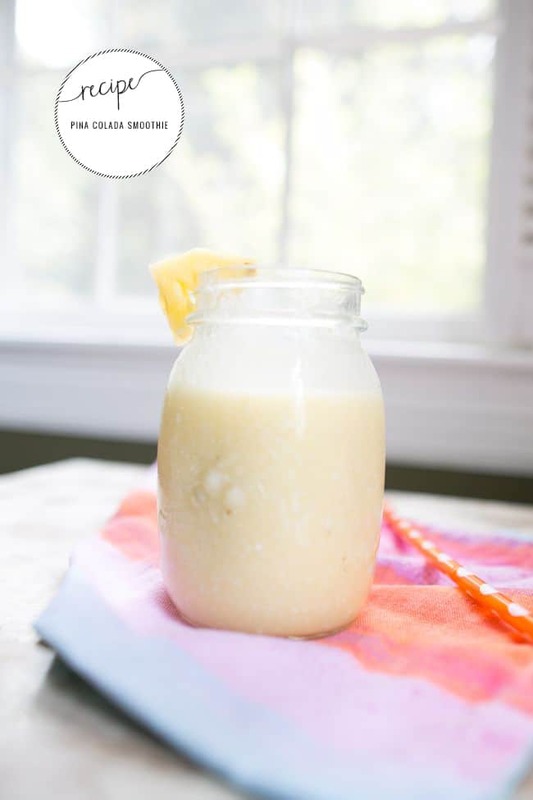 :) But oh my, pineapple, banana and coconut are heavenly together and this looks incredible! Um, yum. I need this immediately!